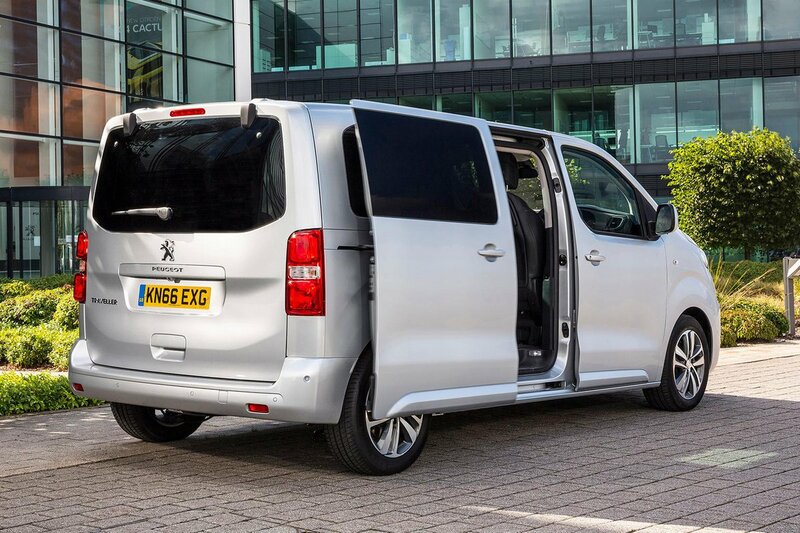 Peugeot Traveller Running Costs, MPG, Economy, Reliability, Safety | What Car? All Travellers have a price that starts with a three, while you can easily spend significantly more than that if you want a larger, high-end model with one of the 2.0 diesel engines. There’s no doubting that you get an awful lot of motor for your money, but we’d recommend an Active model with the 148bhp 2.0 diesel engine. This gets you a 7.0in touchscreen with Android Auto and Apple CarPlay, as well as a DAB radio, auto lights and wipers, dual-zone climate control and rear parking sensors. Sat-nav can be taken care of by your smartphone via the infotainment system, while you might want to consider adding a third row of seats. 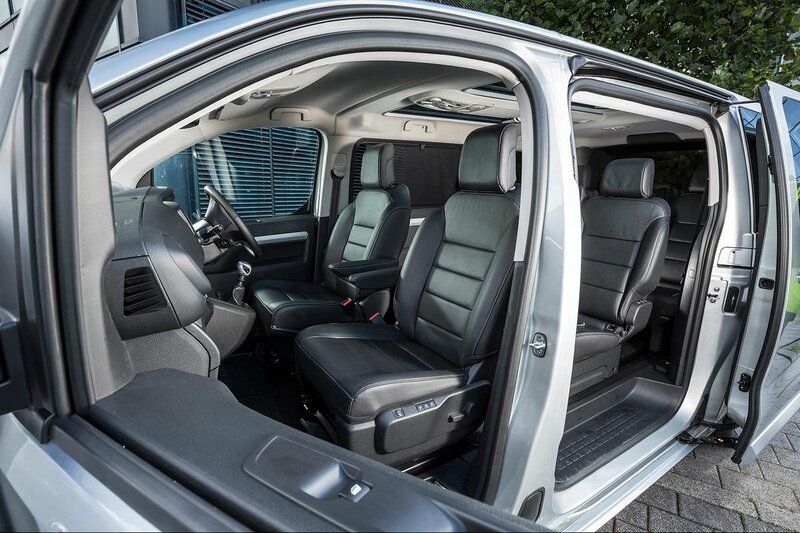 Allure is too expensive to recommend, although Business trim could be worth considering if you need nine seats. In terms of length, Long can be a little unwieldy, so unless you need the extra luggage space stick to Standard. As for running costs, they might be a little higher than you’d think, given the relatively small diesel engines. Because the Traveller is a big heavy thing, CO2 emissions range from 137g/km to 155g/km depending on engine – this is worth bearing in mind if you’re a business user. 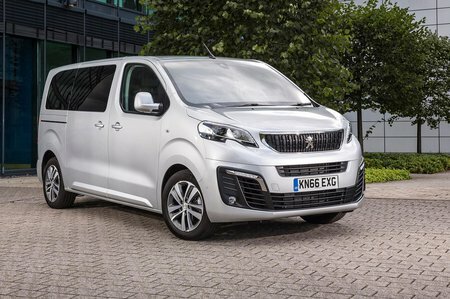 Fuel economy will be worse than the likes of the Ford Galaxy or Seat Alhambra but on a par with similarly sized van-based MPVs. The Traveller should be commended for its five-star Euro NCAP rating, with higher scores than the Galaxy in all categories but pedestrian protection. Even so, you have to pay extra for automatic emergency braking and a Mercedes-Benz V-Class is better at protecting adults.